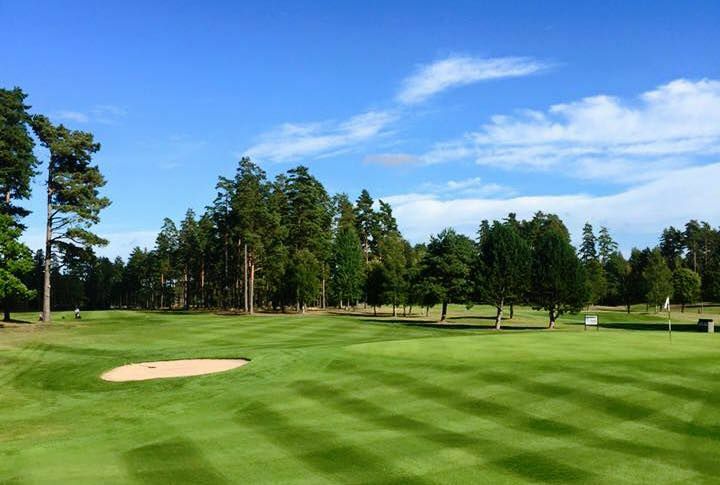 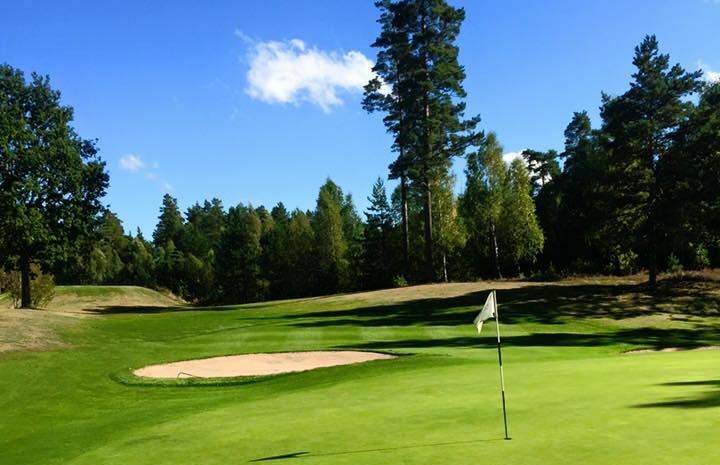 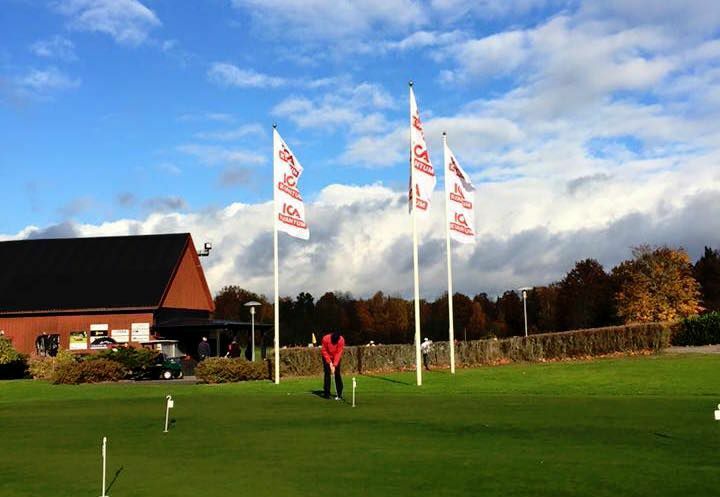 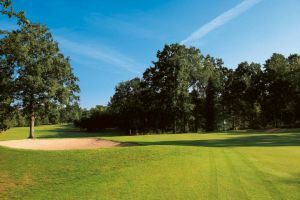 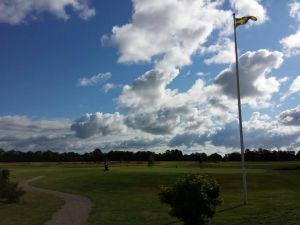 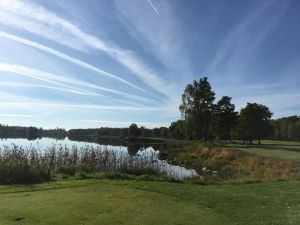 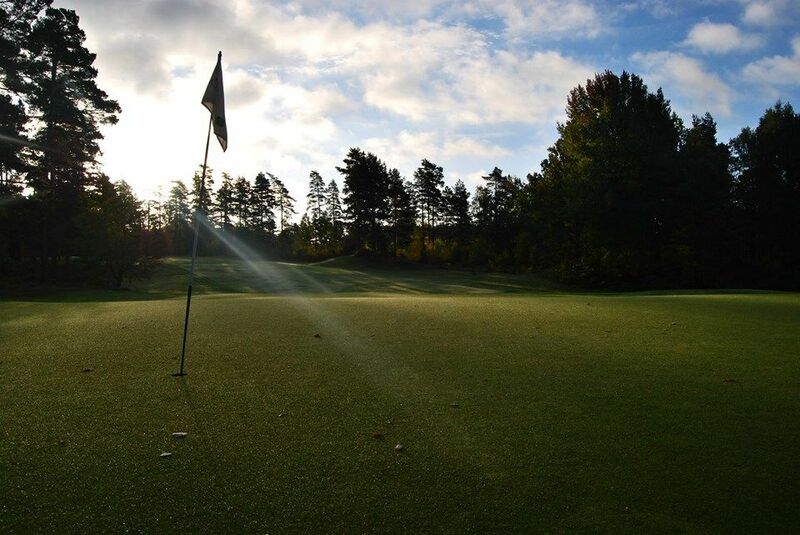 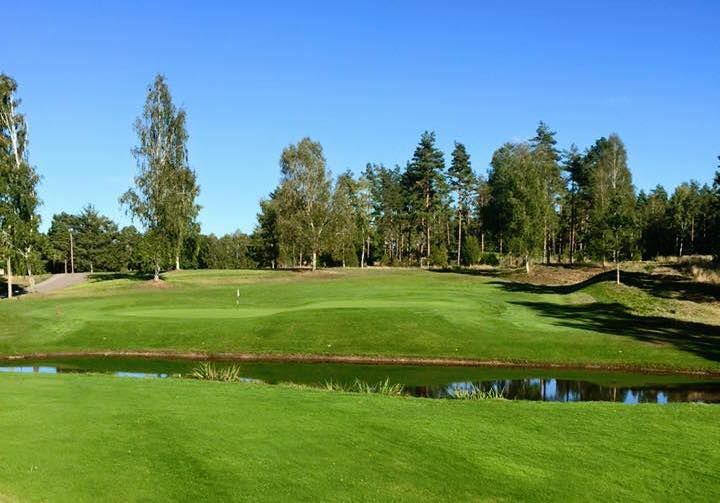 The Nybro Golfklubb is a 18-hole rorest course with nature park in the Kingdom of Crystal. 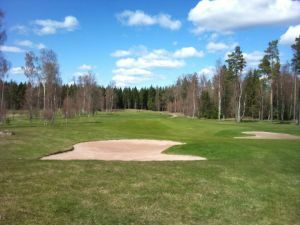 At this course you can enjoy and play a nice round of golf and afterwards you can seat outside and have a meal in our club restaurant. 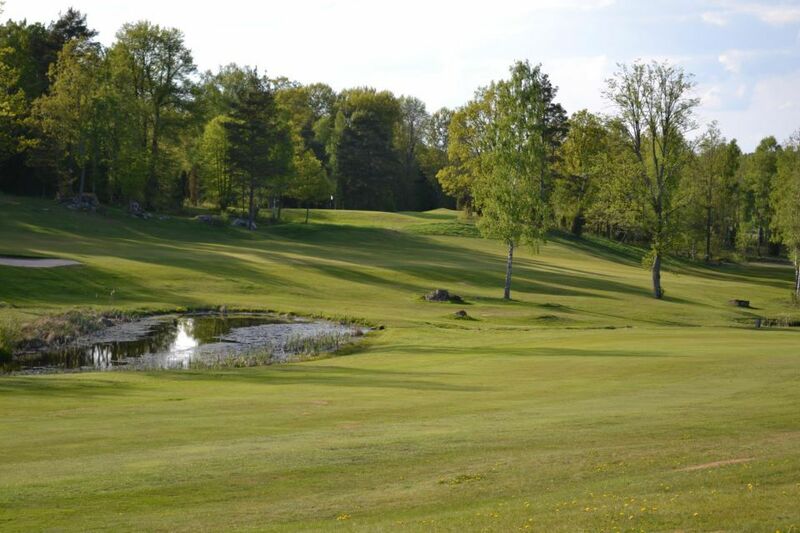 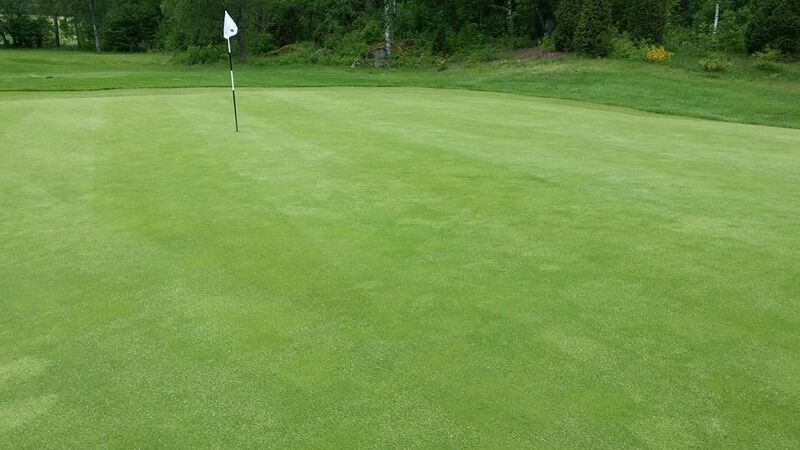 Nybro Golfklubb - Nybro 1-18 is not yet in our pool of Golf Courses for orders.